What makes Transtate Tyre and Suspension Services so good? 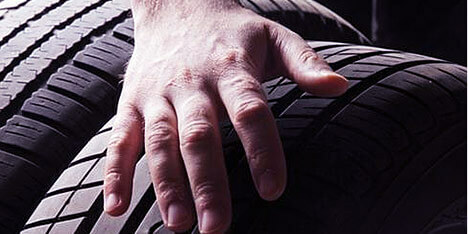 If you’re looking for a great deal on major brands of wheels or tyres, you can’t go past Transtate. We’ve got all the major brands you know and trust, so you won’t need to shop around to find what you want. And we pride ourselves on our affordable pricing and some of the best deals around, which won’t break the bank. We are so confident in the ability of our expert technicians to successfully perform any of our services, from a simple tyre replacement, to a full suspension or braking system repair, we can offer you a 100% guarantee. If in the unlikely event there is a problem with our workmanship, please bring your vehicle back to us immediately and we’ll resolve any workmanship issues you may have at no cost, until it’s right. And our products also come with various types of warranties, so you’re covered for those as well.